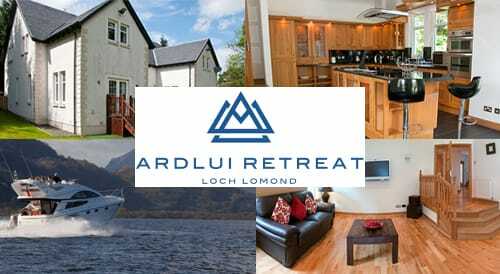 This is a 5 bedroom self catering modern hunting lodge aside the tranquil banks of Loch Lomond. Luxury log cabins of Scandinavian pine nestled under the majesty of ancient mountains. Your own private beach to stretch out and relax. A cosy barbecue cabin for fireside entertaining when the stars come out. And a lakeside hot tub to melt away the world. 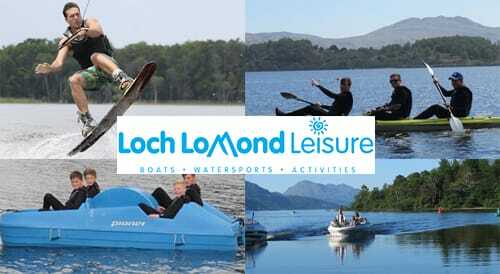 Loch Lomond Leisure are based in Luss and have been operating since 2001. 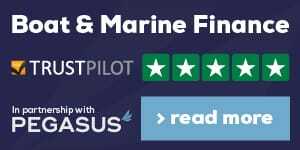 We cater for small or large groups and we can offer a wide range of boat tour and activity packages to suit any budget.